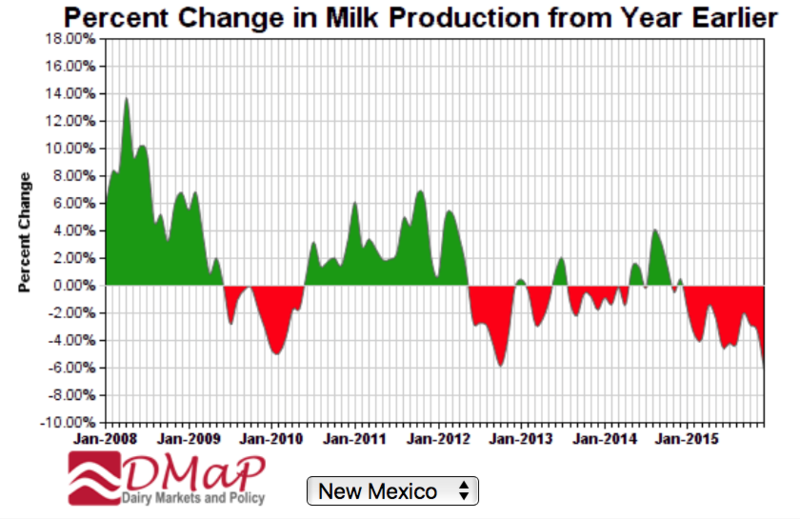 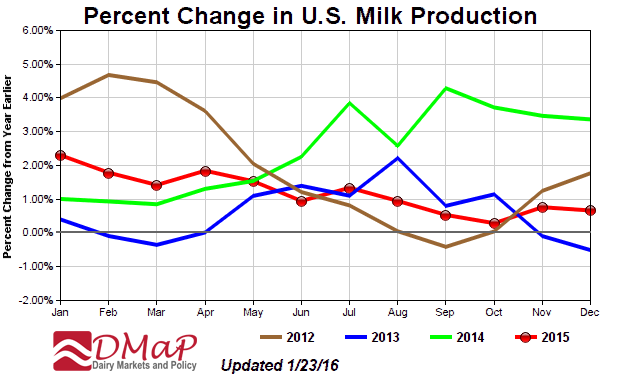 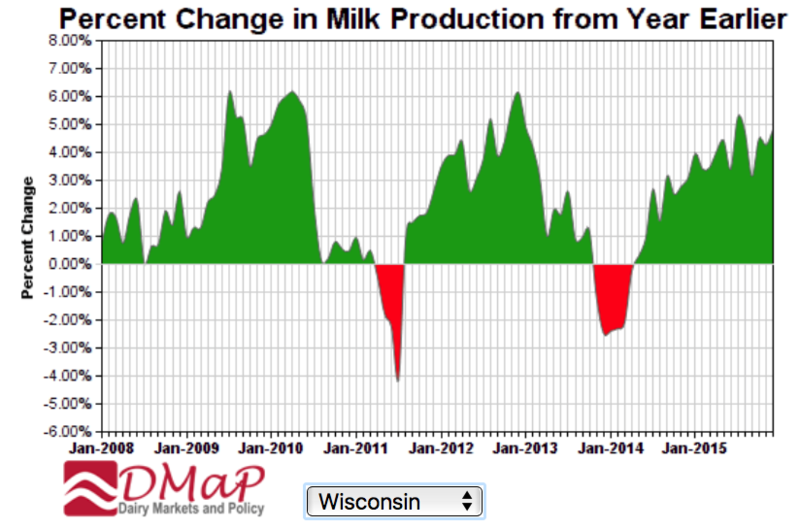 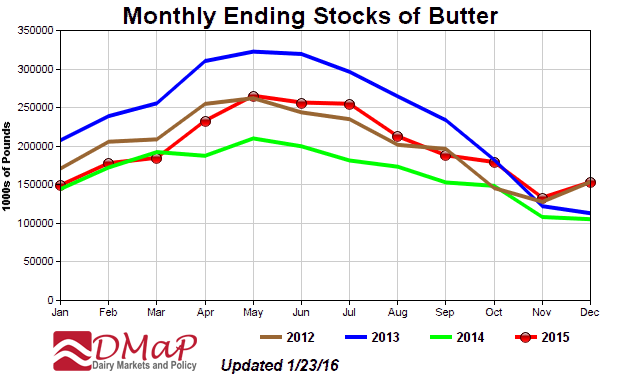 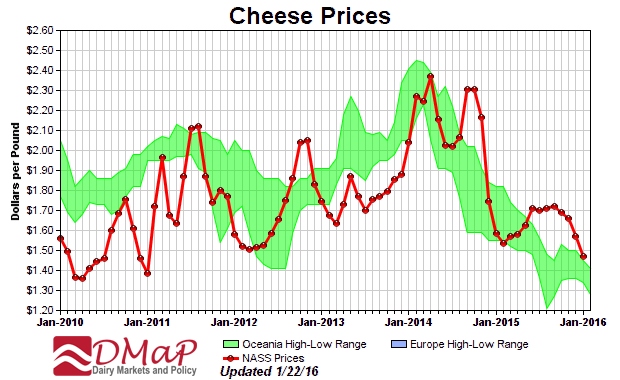 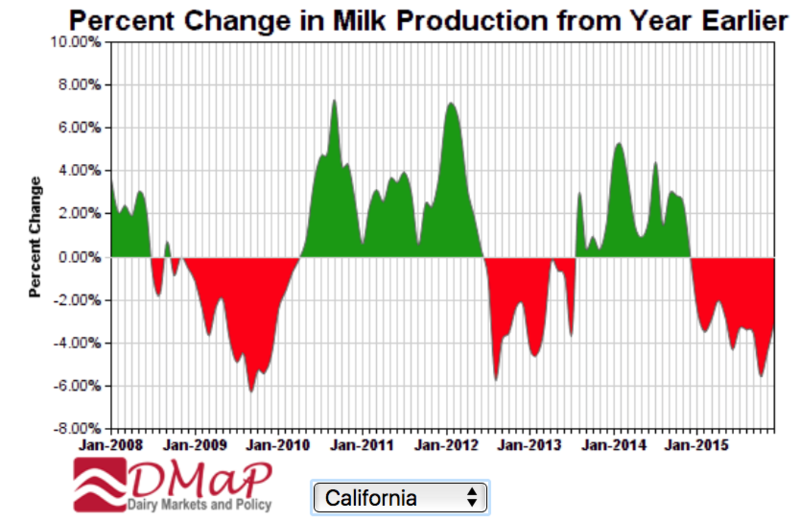 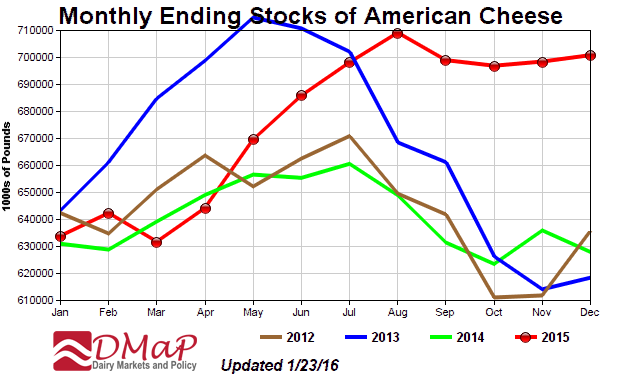 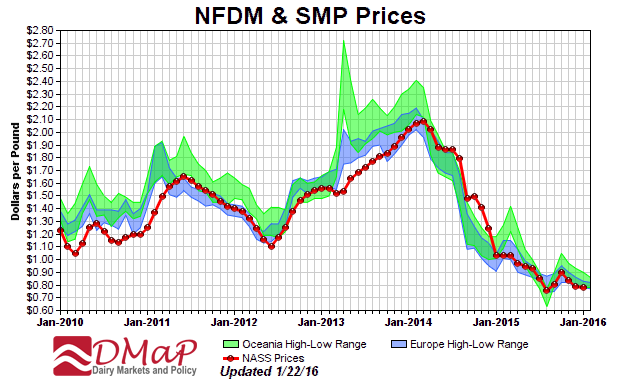 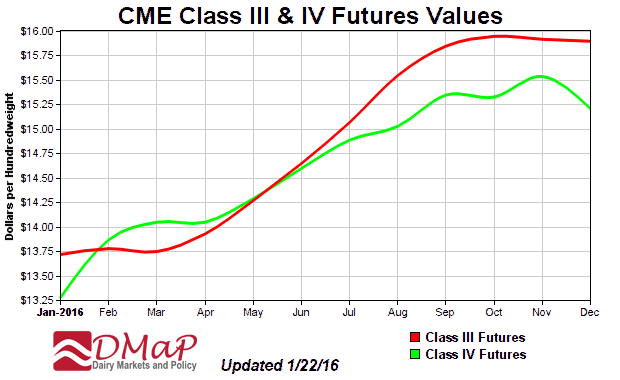 Its the new year and the dairy markets look like they are under siege. 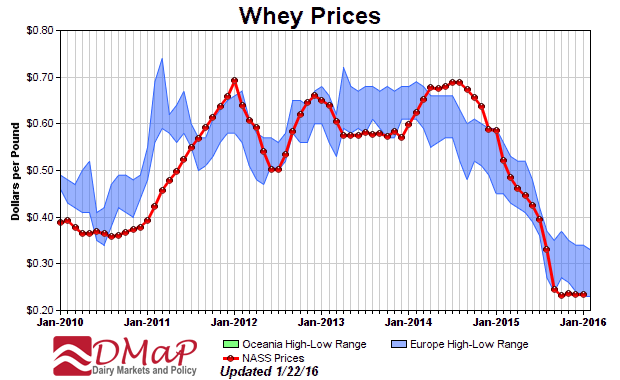 Mark Stephenson and Bob Cropp discuss the mounting pressures on milk prices in the year ahead. 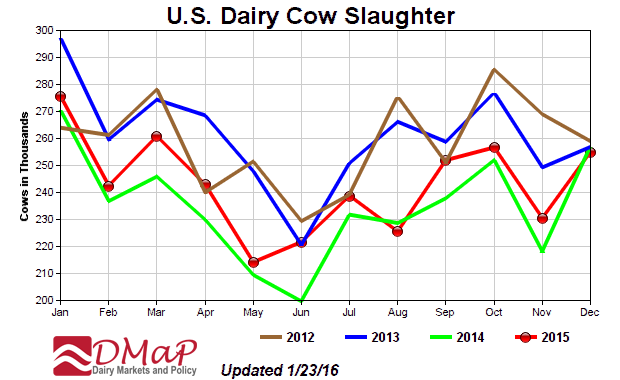 The video is about 11 minutes long.